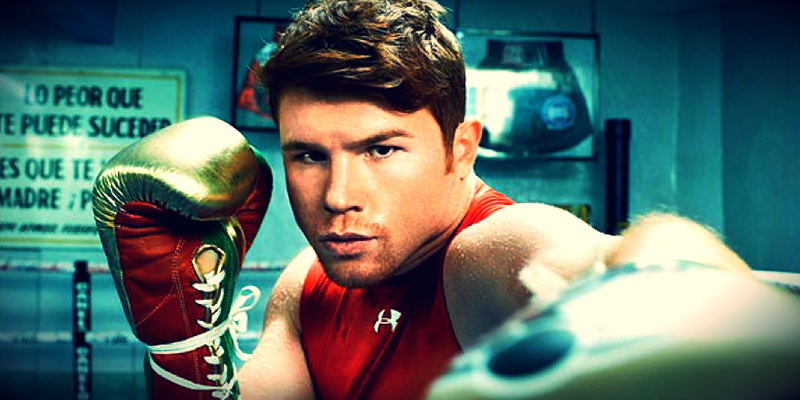 According to Canelo's manager Jose "Chepo" Reynoso, "We are not considering going up to middleweight. When his body starts asking him, we'll consider it," - Chepo told ESPN Deportes. Statements by De la Hoya seems as he is looking for Alvarez to fight in September or October and face Miguel Cotto. "The first thing is to see the Cotto fight, right now we are all resting, the team is on vacation, but I want to see the fight (Cotto-Geale). Oscar De La Hoya will be in the Cotto fight, will be aware and see what happens, once knowing we will see what next Golden Boy Promotions, "said Jose "Chepo" Reynoso. There has been a lot of talk withing the boxing community about Canelo facing Gennady Golovkin @ middleweight. However De la Hoya said that maybe a in few years they will fight.